Easy to fit radiator shelves. Brackets included. Just screw brackets into shelf and slot behind your radiator (each shelf comes ready for assembly with two brackets and screws included). Rounded corners for aesthetics and safety. 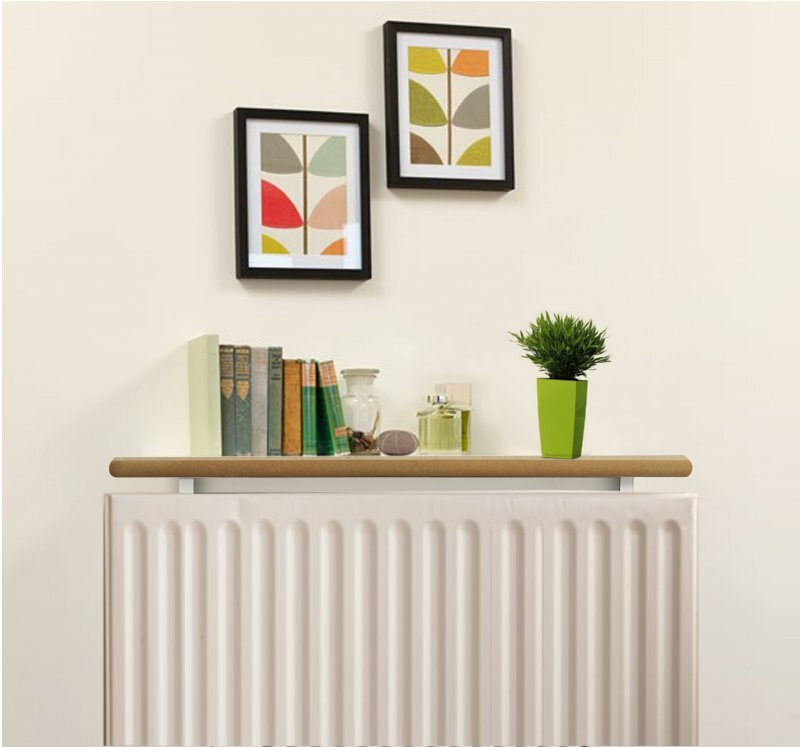 Ideal way to help utilise that dead space above the radiator, or just make it more attractive.